HCCO awarded BBN Bronze/level 3 and $5000 grant; 5th FSM Benefit Dinner scheduled. 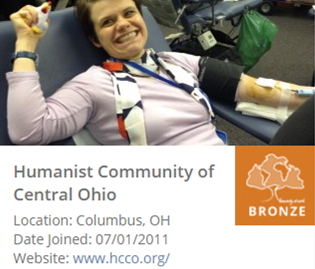 The Humanist Community of Central Ohio (HCCO) was recently awarded Bronze/level 3 for holding more than four charitable events this year. 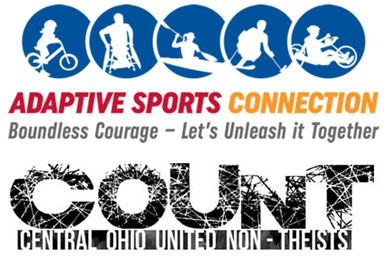 HCCO joins Central Ohio United Non-Theists (COUNT) and 11 other Beyond Belief Network (BBN) teams that have “medaled” this year. 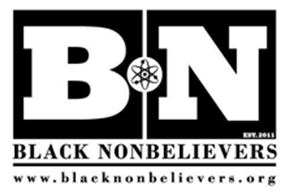 There are over 110 such BBN teams; the Secular Student Alliance (SSA) at the Ohio State University (OSU) and Mid-Ohio Atheists (MOA) are other BBN teams in Columbus CoR alongside HCCO and COUNT. The Humanist Community of Central Ohio is proud to announce that we have been awarded a $5000 grant from the James Hervey Johnson Charitable Educational Trust! This grant will be used to help update our technology and bring our website and office technology up to modern standards. We hope to provide a much better experience for our members and those interested in Humanism. This generous grant will cover several of our proposed updates. Moving forward, we also hope to start setting aside money to update our image and to start doing more public advertising in the Central Ohio region. While we will keep applying for grants to help out with this, your donations and memberships can help us to reach these goals faster. Mid-Ohio Atheists (MOA) will be cleaning their section of highway near Mansfield on September 25th following several successful cleanups this year. MOA is a Gold Star group due to their consistent efforts. COUNT and HCCO are continuing to hold joint volunteer events at the Van Buren Drive homeless shelter. 61 volunteers contributed 463.5 hours since this program began in January 2015. HCCO reached Bronze/level 3 status with Foundation Beyond Belief’s network last month largely due to these events. RSVP with either group for 2nd Tuesday events on October 11th (COUNT/HCCO), Election Day/November 8th (COUNT/HCCO) and December 13th (COUNT/HCCO). Participants often join the Omnipresent Atheists (OA) social meetup in progress at Hampton’s on King afterwards. COUNT continues their 4th year of involvement at the Columbus Ronald McDonald House. Fourteen COUNT volunteers have worked over 750 hours there since May, 2013 cleaning and helping run the house. COUNT, a three year Gold/level 1 affiliate of Foundation Beyond Belief’s network, invites members to support families with hospitalized children on October 2nd, November 6th, or December 4th. 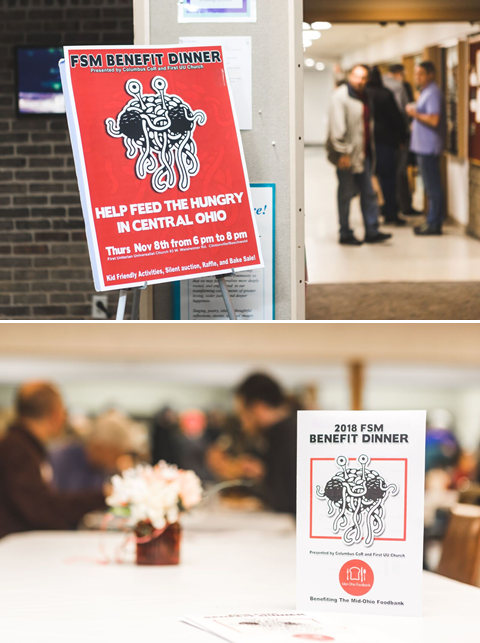 The 5th Annual Flying Spaghetti Monster (FSM) Benefit Dinner is scheduled for Thursday November 10th from 6:00 – 8:00 PM. 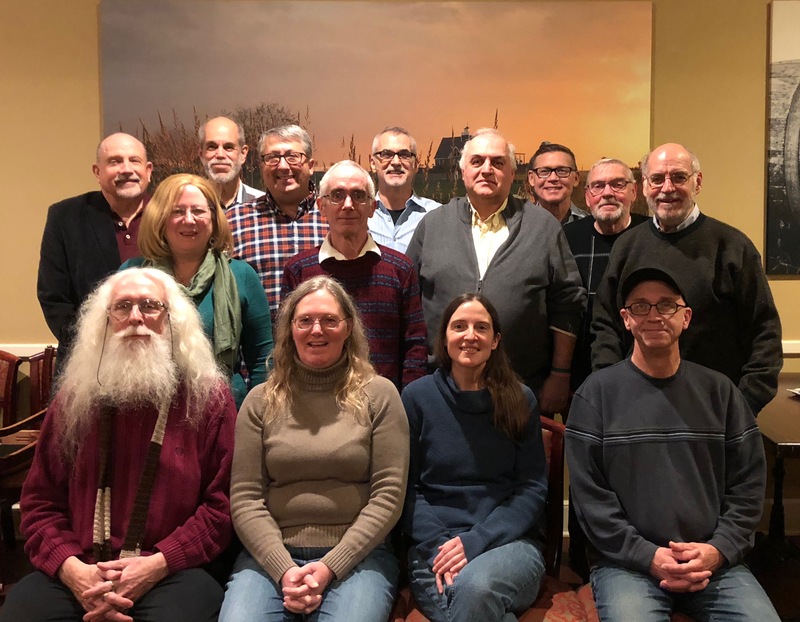 The UU Atheists, Skeptics and Humanists (ASH) group has again arranged to hold this fundraiser at the First Unitarian Universalist Church of Columbus at 93 West Weisheimer Road in Clintonville. 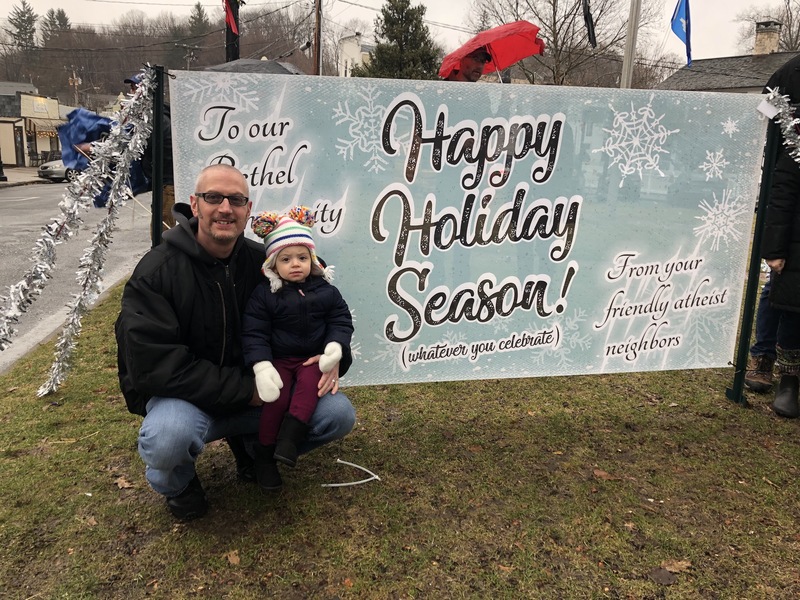 This year, the event features a spaghetti dinner, bake sale, silent auction, raffle and entertainment to raise money and collect food donations for the Mid-Ohio Food Bank. Adult dinner $10, $5 for kids 14 and under (cash/check). Columbus CoR groups collected a total of 1,302 lbs of food and $9,001.78 for the Mid-Ohio Foodbank from 2012 – 2015. Columbus CoR groups are recruiting volunteers to help in advance, during and after the event. RSVP to volunteer with COUNT (which is handling project management, serving and wrapup). Addendum 9/22/2016: MOA Adopt-A-Highway added. Next Next post: Reason needs you! Support your local group.